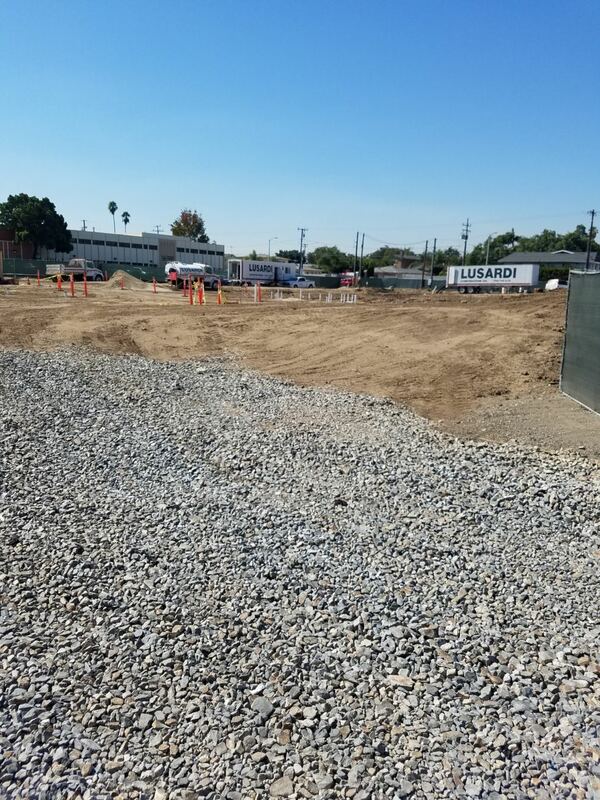 Group Delta performed a Phase II Environmental Site Assessment (ESA) for a future hotel site in Hawthorne, Los Angeles County, California. A historical dry cleaning facility used to operate northeast and adjacent to the hotel site. Group Delta’s investigation focused on determining impacts of volatile organic compounds (VOCs) to soil gas and groundwater. 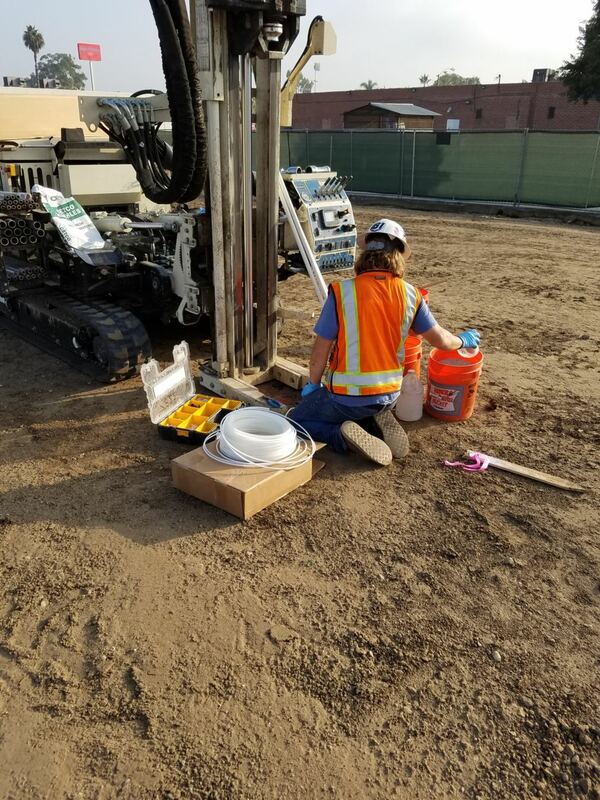 A total of eight multi-depth soil vapor probes, as well as three temporary groundwater monitoring wells, were drilled and sampled. 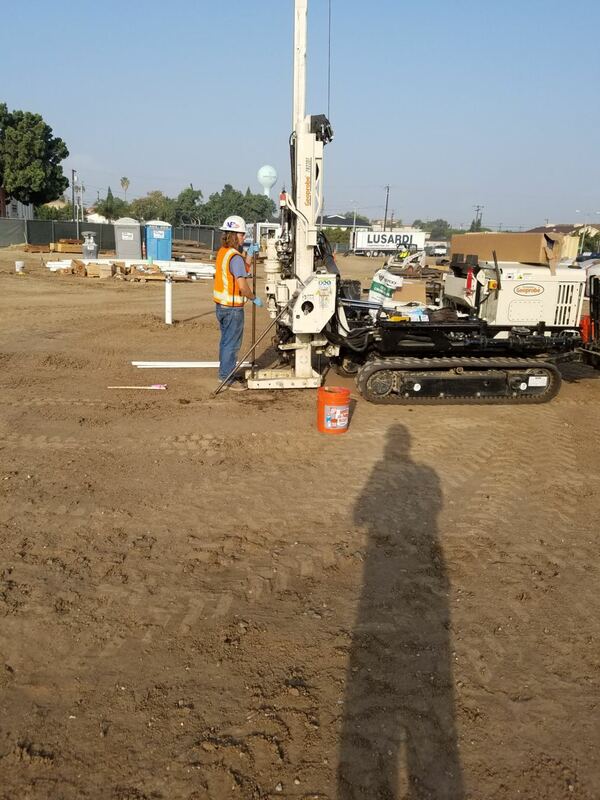 The soil vapor probes were installed to 15 feet below ground surface (bgs), and the groundwater monitoring wells were drilled to 70 feet bgs. A screening level vapor intrusion risk assessment was performed using the soil vapor data.